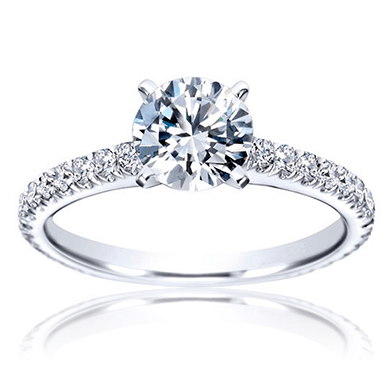 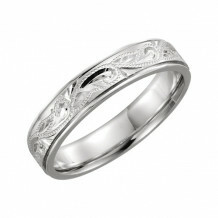 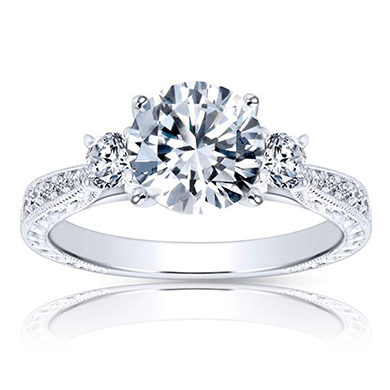 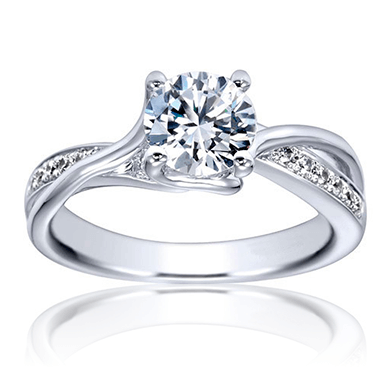 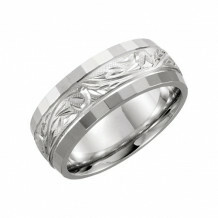 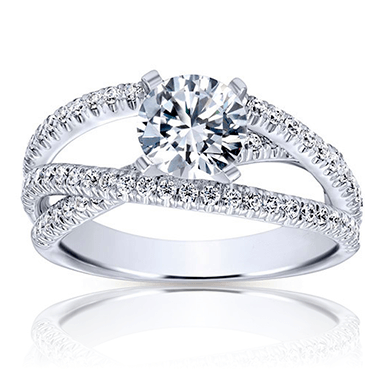 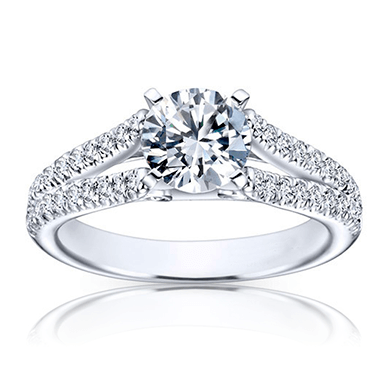 When you are looking for wedding bands in Littleton CO, visit us at Intrigue Jewelers. 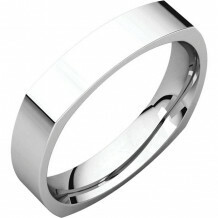 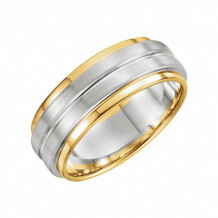 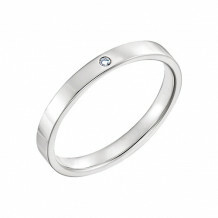 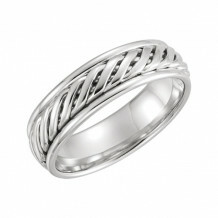 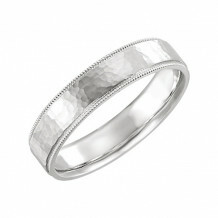 We offer a refined selection of men's and women's wedding bands that have been hand-picked by our experienced jewelers. 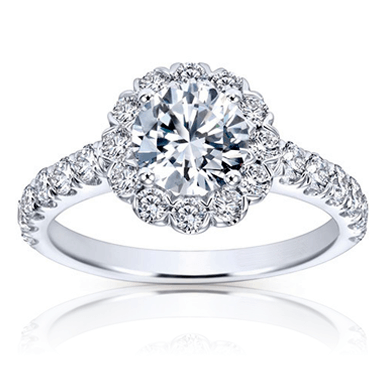 When you visit us, we offer a personalized experience. 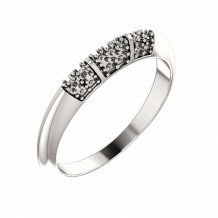 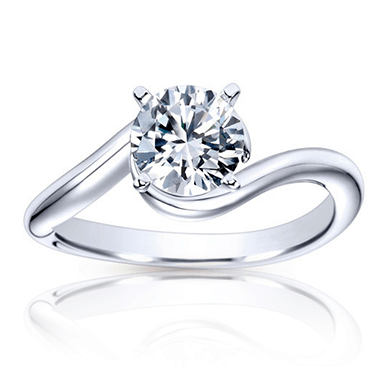 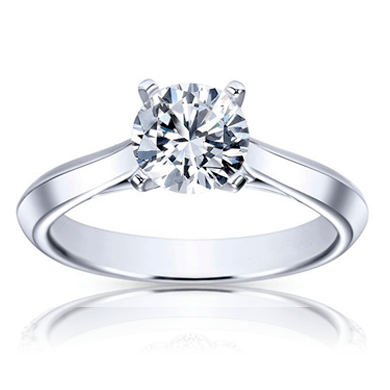 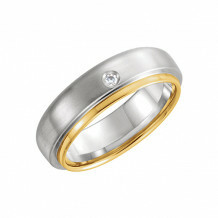 We can assist you in selecting wedding bands to coordinate with an engagement ring. 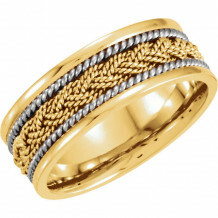 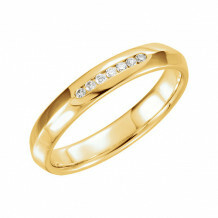 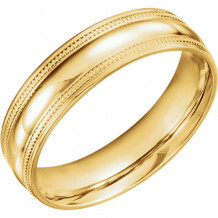 If you have a preference for white or yellow gold, platinum or silver, we will show you the options. 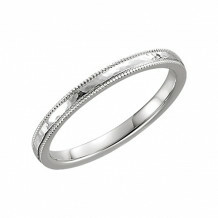 Choose bands with or without diamonds. 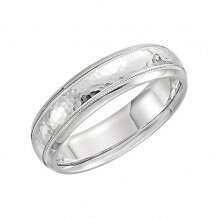 Stop in to see our jewelers today for wedding bands in Littleton Colorado.